We were here for you. Due to the lack of business and SUPPORT from "our community" the bookstore has no toher choice but to close! our last day will be 09/30/2010. 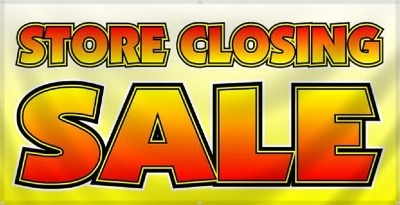 At this time everything is 50% off and must be sold! 954.530.2593 and by fax at 954.530.0201. 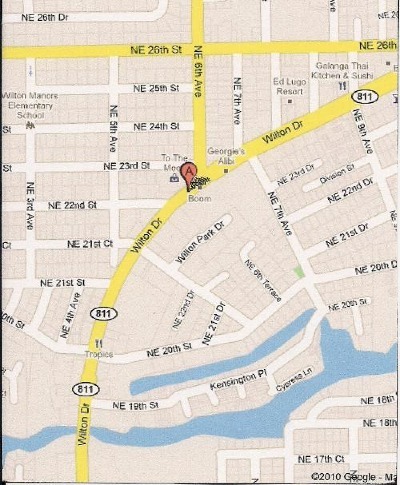 We are located at 2207 Wilton Drive, in the heart of Wilton Manors, FL. If you are coming from Sunrise Blvd, take NE 4th Ave North (which turns into Wilton Drive). We are on the Left Hand side of Wilton Drive, before the NE 6th Ave Light. 2 doors down from Courtyard Cafe. If you are coming from Oakland Park Blvd, take 6th Ave South to Wilton Drive. Turn Right onto Wilton Drive and we're on the Right Hand side of Wilton Drive 2 doors down from Courtyard Cafe. There is metered parking available along Wilton Drive. We also have FREE parking for our customers in the back parking lot of our building. Easily accessed off of NE 6th Ave.